HearSayLW: First Day of School with "Harmony Hears A Hoot"
First Day of School with "Harmony Hears A Hoot"
"Harmony Hears A Hoot" is a new book I received thanks to Island Wide Speech's founder and author Fara Augustover, M.A. CCC-SLP. 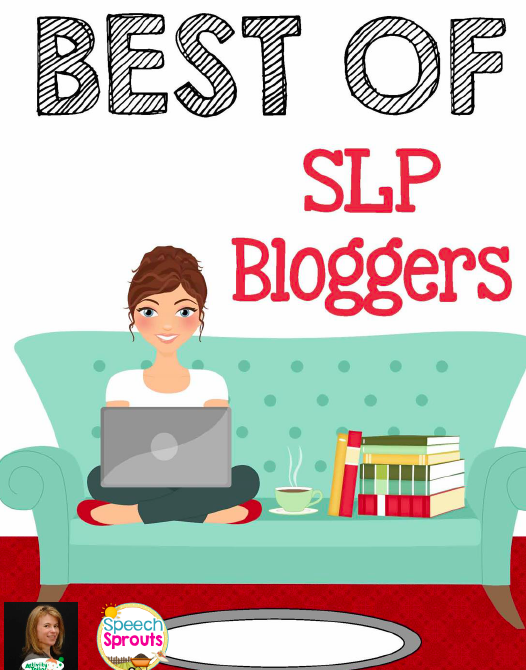 I am excited to share this with my Little Listeners at the beginning of this school year. 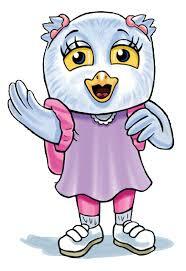 The story is about Harmony’s 1st day of school and is great for learning self-advocacy skills. 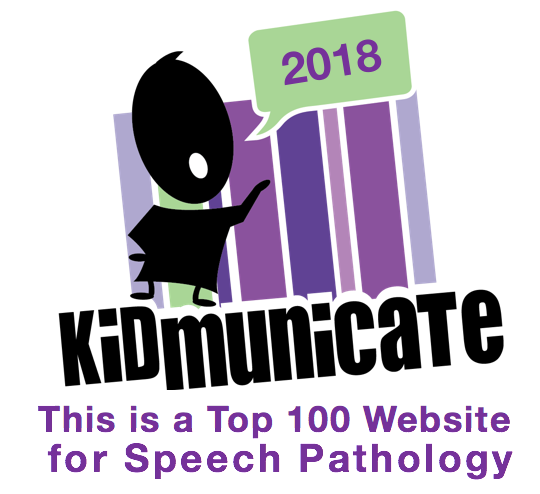 The book highlights lessons such as: dealing with questions about devices from peers, FM systems, auditory, speech and language therapy, background noise, batteries, advocating, asking for repetitions, etc.! 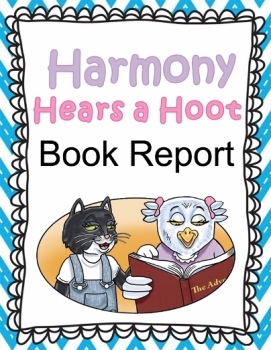 "Harmony Hears A Hoot" follows a young owl who has a hearing loss. She already has a diagnosis, listening devices (e.g. 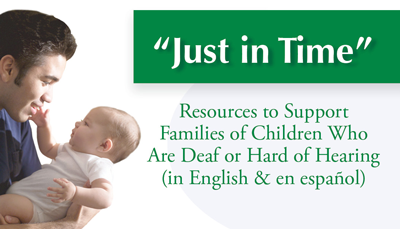 hearing aids, cochlear implants, BaHa's, etc. ), and now it's time to venture off to school. Children with hearing loss can learn with Harmony as she experiences meeting new people and the questions/situations that arise. This book offers a whimsical account that a children can relate to, and enjoy as they listen to the story and looks at the colorful illustrations, all while personally associating themselves with the main character, Harmony." You can order a hardcover or ebook at www.harmonyhearsahoot.com or Amazon! 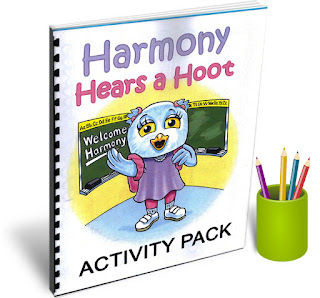 There is also a "Harmony Hears a Hoot" Activity Pack, Book Report Template and even an adorable handmade crocheted Harmony Doll. 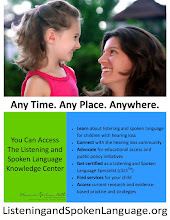 I hope your Little Listener enjoys hearing about and learning with Harmony!